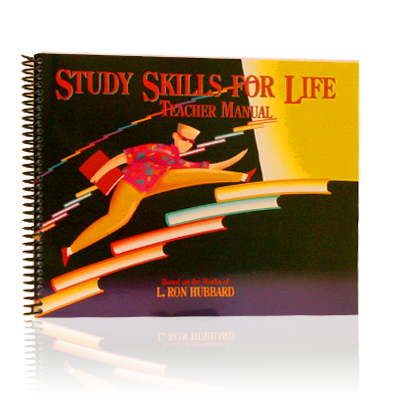 Study Skills for Life presents the basic elements of Study Technology to students with a 7th-grade or higher reading level, teaching them the three barriers to study, how to recognize them and how to prevent and resolve them when they occur. Gives any student the tools to become an independent lifelong learner. Fully illustrated.